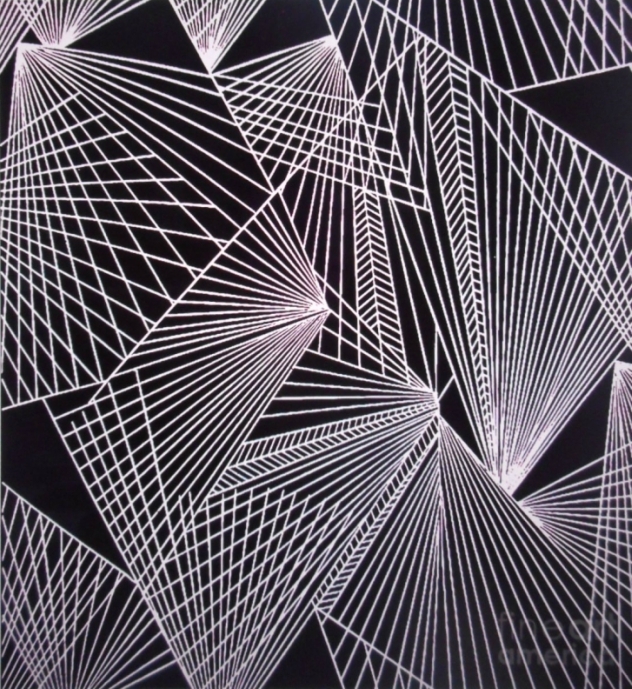 Geometric Pattern 1-colour-5 art print by Katerina Stamatelos. Our prints are produced on acid-free papers using archival inks to guarantee that they last a lifetime without fading or loss of color. All art prints include a 1" white border around the image to allow for future framing and matting, if desired. Geometric Pattern 1-colour-5 is offered as: canvas prints, framed prints, acrylic prints, metal prints, wood prints, art prints, posters, and tapestry. In the Home Decor Category it is offered as: throw pillows, duvet covers, shower curtains, tote bags, hand towels, bath towels, and fleece blankets. In the Lifestyle Category it is offered as: weekender tote bags, carry-all pouches, portable battery chargers, and Yoga mats. In the Beach Category, it is offered as: beach towels, beach sheets, round beach towels, and weekender tote bags. Geometric Pattern 1-colour-5 is also offered as: greeting cards, and stationery (spiral notebooks). In the Phone Case Category, it is offered as: iPhone cases, Galaxy cases, and portable battery chargers. In the Apparel Category, it is offered as: men's clothing (T-Shirts), women's clothing, youth clothing, toddler clothing, and baby clothing. Finally, Geometric Pattern 1-colour-5 is also offered as coffee mugs. 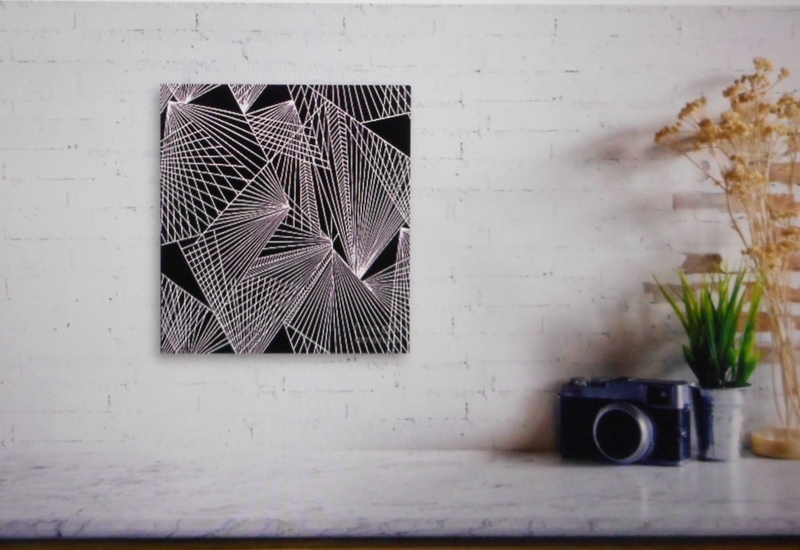 Geometric Pattern 1-colour-5 canvas print by Katerina Stamatelos. Bring your artwork to life with the texture and depth of a stretched canvas print. Your image gets printed onto one of our premium canvases and then stretched on a wooden frame of 1.5" x 1.5" stretcher bars (gallery wrap) or 5/8" x 5/8" stretcher bars (museum wrap). Your canvas print will be delivered to you "ready to hang" with pre-attached hanging wire, mounting hooks, and nails. The perfect choice for your decorative projects or as a beautiful gift for a loved one or a sophisticated co-worker! The geometric lines here are chosen to help you relax yet not get hypnotised (unlike many 'pattern' inspired art out there). 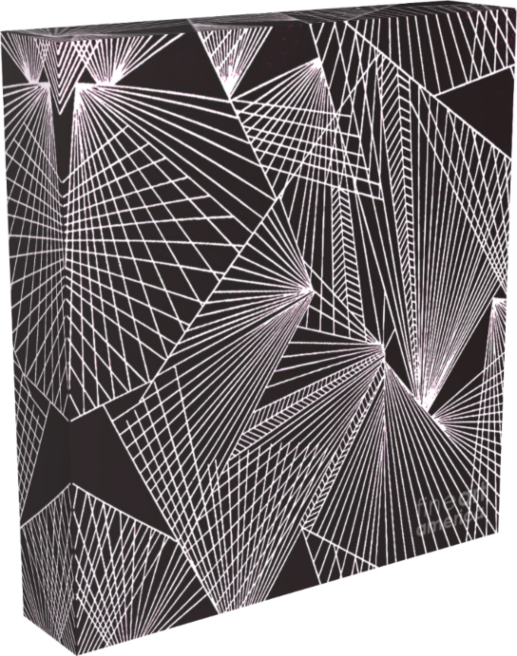 The above picture is just a guide of how Geometric Pattern 1-colour-5 canvas print will look in the living room area. The artwork comes in several sizes: you can look up at your options which will define the exact look of your chosen size. And you can do all this by clicking at the 3D area that is built-in (on the left of the canvas print). Choosing a larger size (as here) enriches any environment (whether a living room or a studio/office) with a sophisticated look. 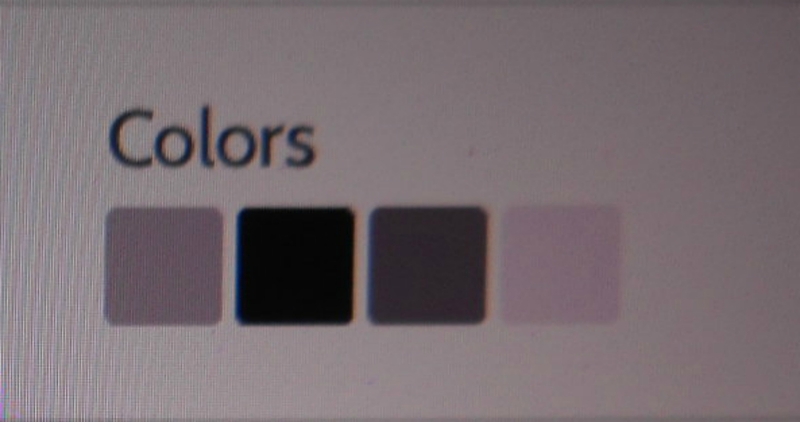 The colour guide given above can also help you in choosing the right environment for this work. 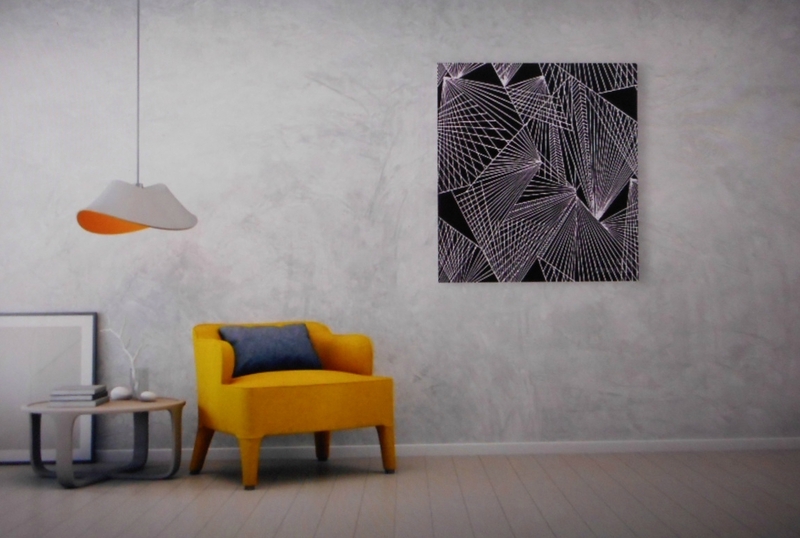 In the photo below, a rather large size was also chosen: placing Geometric Pattern 1-colour-5 canvas print over a sofa, makes the entire room look impressive! Authoritative yet calming/soothing art is fit for all hours of the day, evening or night. 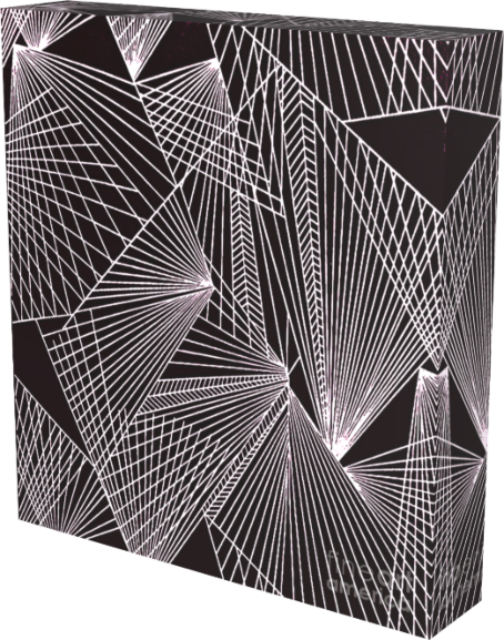 Geometric patterns have been a "classic" choice for home decor for thousands of years! Ancient Greek geometric vases, the islamic art, Art Deco (to name some of the most striking examples) and still going strong! 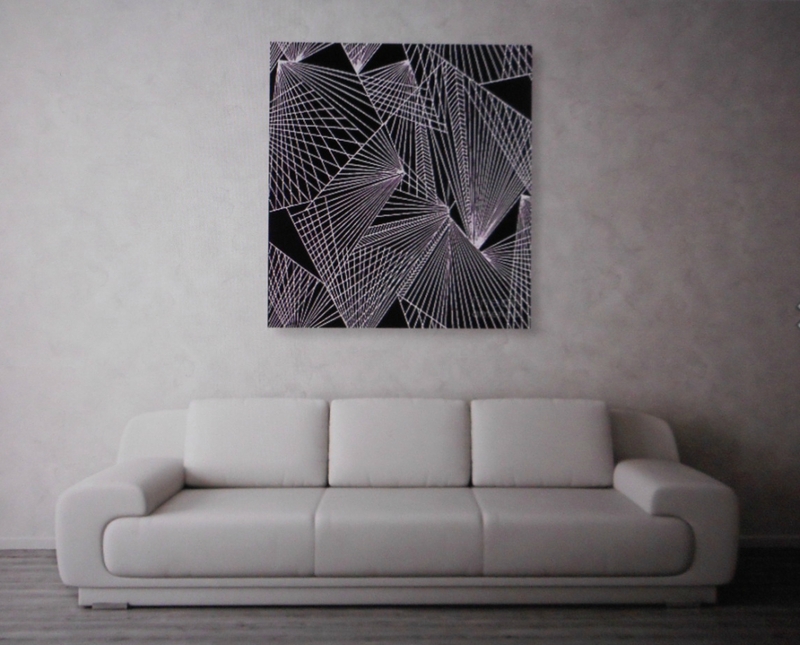 By incorporating geometric art inside your home or office, you will find yourself surprised of how serene and focused you will feel. That is probably the "secret" behind the long lasting life of this type of art. 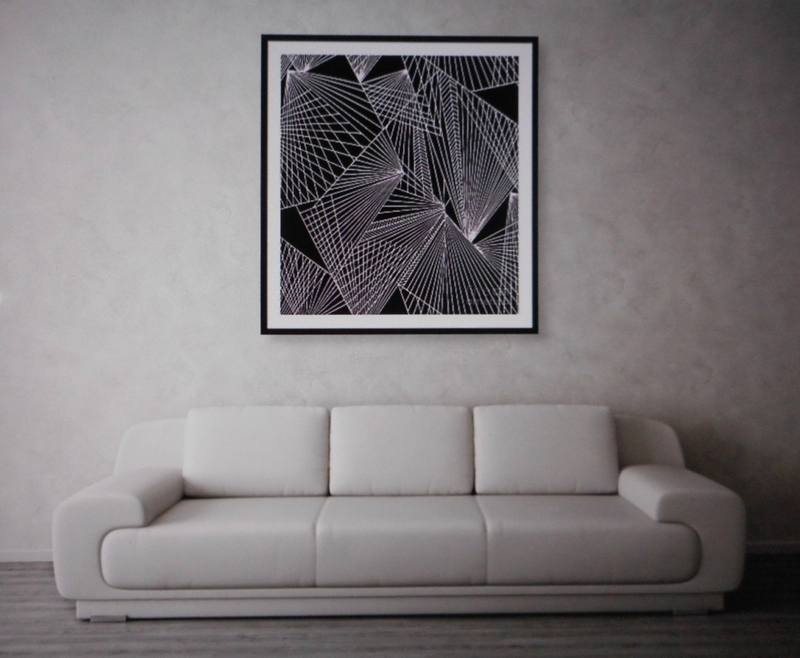 Geometric Pattern 1-colour-5 framed print by Katerina Stamatelos. Bring your print to life with hundreds of different frame and mat combinations. Our framed prints are assembled, packaged, and shipped by our expert framing staff and delivered "ready to hang" with pre-attached hanging wire, mounting hooks, and nails. 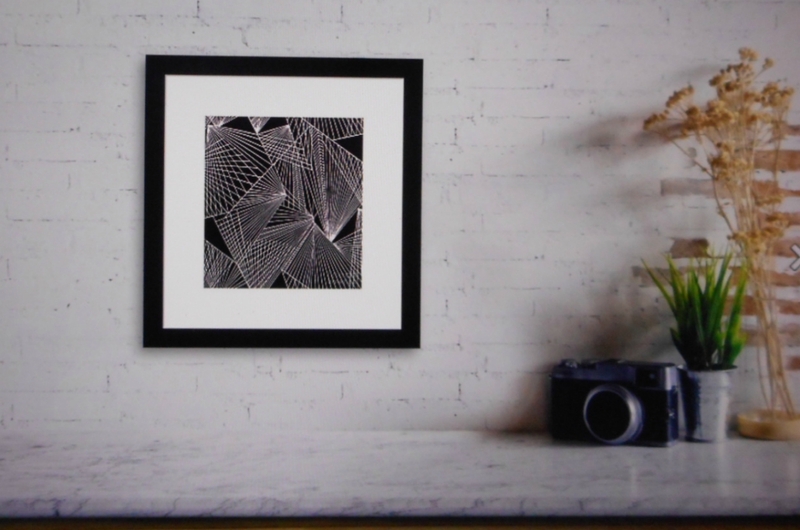 Finding the right size for the Geometric Pattern 1-colour-5 framed print is an art! One has to consider the surroundings, the "mood" wished for, and whether the art work should dominate the wall or be part of a collection of framed art prints. There can be no real 'decoration instructions': this is a very personal procedure. Some people prefer to show a neutral face towards the world, while others put a lot of effort into creating a very personal environment that can reveal many facets of their their personality.